Image Used under Creative Commons. Via Soccer.RU. 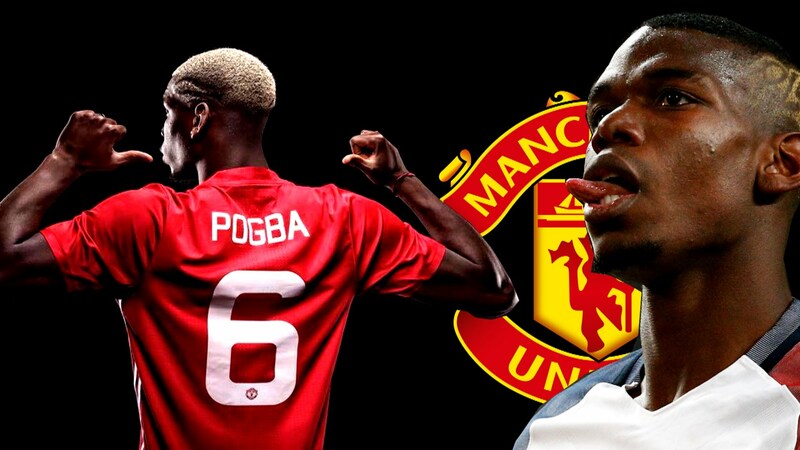 Manchester United need a huge summer transfer window to drag themselves back into the hunt to win major trophies. 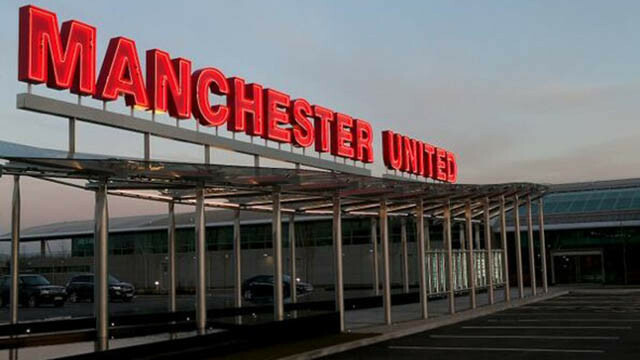 Ole Gunnar Solskjaer’s task is a monumental one. Money will have to be spent. Today, another name has been thrown into the ring and it comes from the Daily Mirror. 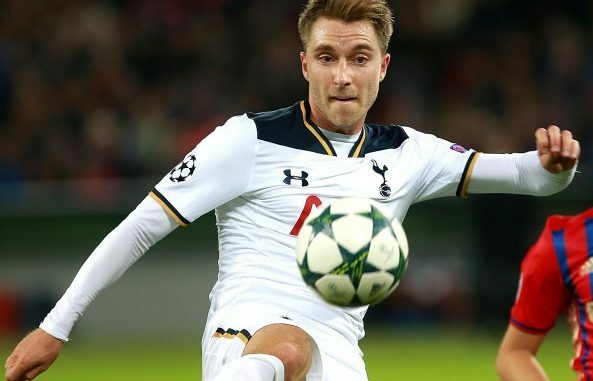 They say that Tottenham Hotspur’s Christian Eriksen is a ‘high priority’ this summer, with their report claiming that United are ready to treble his weekly wage to around £240,000-a-week. Apparently, Solskjaer has been in talks with Edward Woodward and outlined that Eriksen is in his plans, although tempting Spurs into parting with one of their key players is easier said than done. The Dane currently earns £80,000-a-week and is about to enter the final year of his deal so now is the perfect time to pounce, but again, if Spurs were forced into selling, you’d imagine they’d prefer to let him move abroad rather than to a direct Premier League rival. Aged 27, Eriksen would come to United at the perfect time. He’s at the peak of his powers and no doubt the attacking midfielder could slot right into the team and make an impact almost immediately. This is a deal I could really get behind and given the fact that Sanchez, who has underperformed, would be on way more money than Eriksen… It feels like a contract at a fairly reasonable price in the current market.